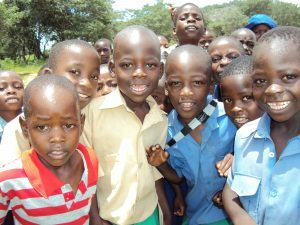 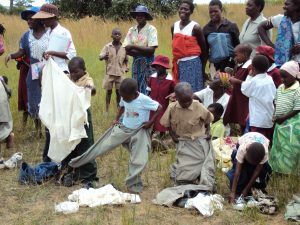 Ministries supporting children’s health, education and spirituality in Zimbabwe. 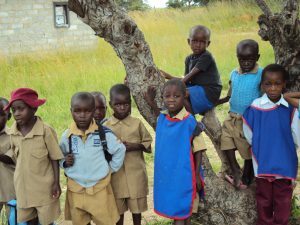 Ministries supporting a children’s art program in Ghana. 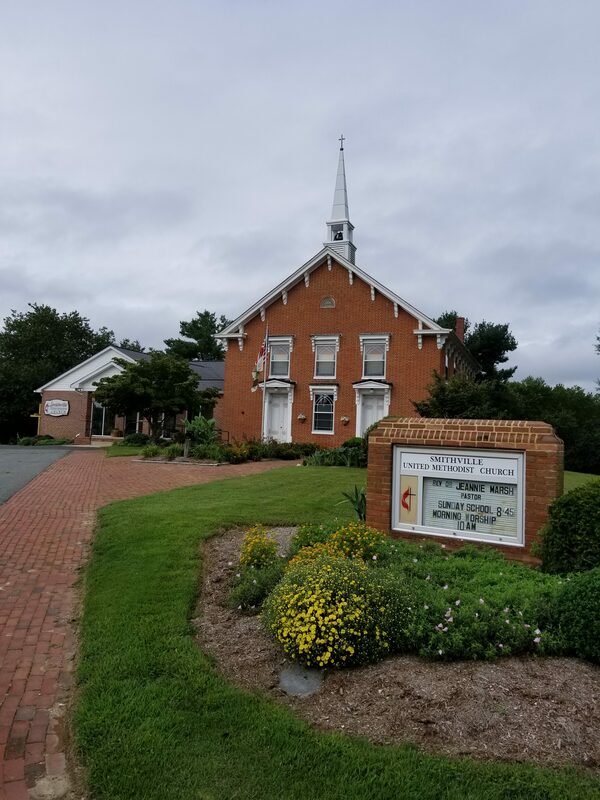 We also support the United Methodist Committee on Relief.